Zero Down! 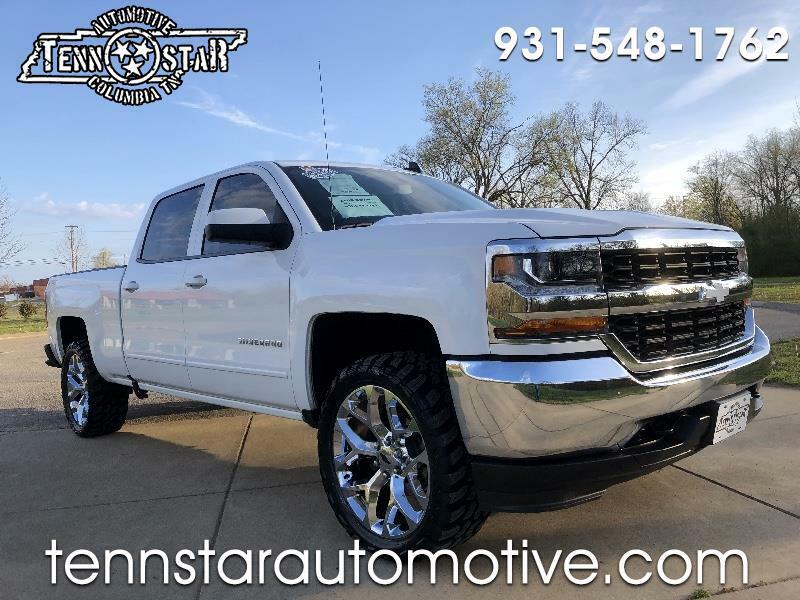 2018 Chevrolet Silverado 4x4 Crew Cab V8 automatic bluetooth, back up camera, level kit brand new wheels with 33 inch tires, and more $35900 22k mi 1 Owner Clean Carfax! Transferable Factory Warranty! Buy with confidence with our 172 point Certified Inspection!! Trades Welcome!! Zero Down Financing Available!! Call or Text 9316988427 check us out online at www.tennstarautomotive.com Also check us out on Facebook (check out our feedback)! We are locally owned and operated. A HOMEtown dealer! Never any hidden fees!